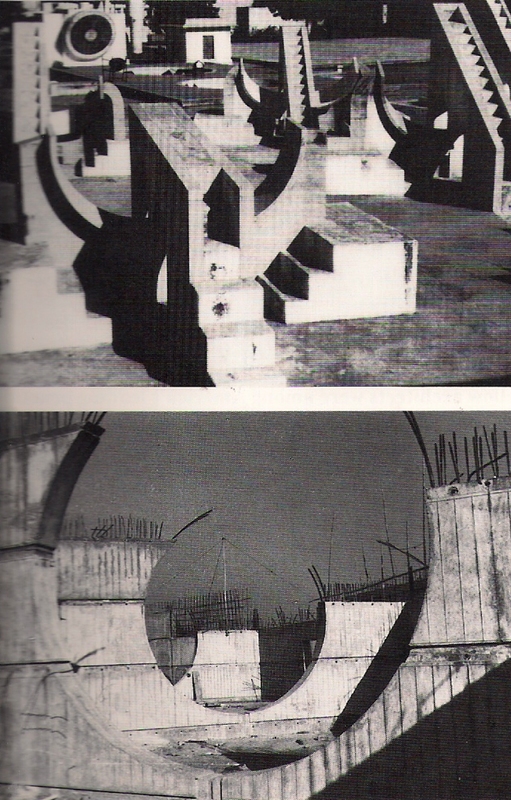 Rasi Valaya Yantra_ Jaipur_India_ early 18th century_ Louis Kahn sources of inspiration to…. 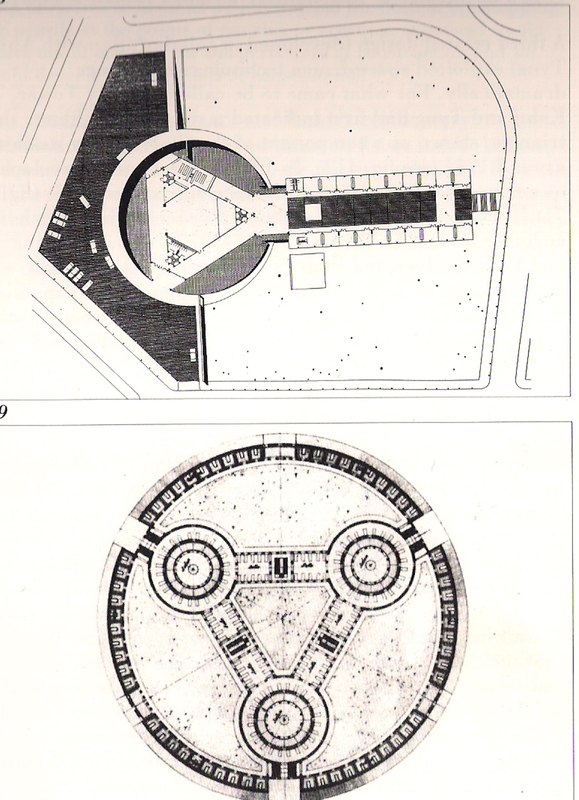 Louis Kahn sources of inspiration to Adath Jeshurun Synagogue_ Philadelphia_1954-1955_ (plan -Up) Was Ledoux_Inn_ Paris _ ca.1780s(plan- Down )-published in American Philosophical Society in 1952, one year before he designed the Adath Jeshurun Synagogue. This entry was posted on February 2, 2010 at 11:40 am and is filed under buildings, nature with tags Louis Kahn. You can follow any responses to this entry through the RSS 2.0 feed. You can leave a response, or trackback from your own site.